Heads Tiffany Depardieu and Michael Boivin offer modern French cuisine of the season, which changes every month depending on the product of the moment. 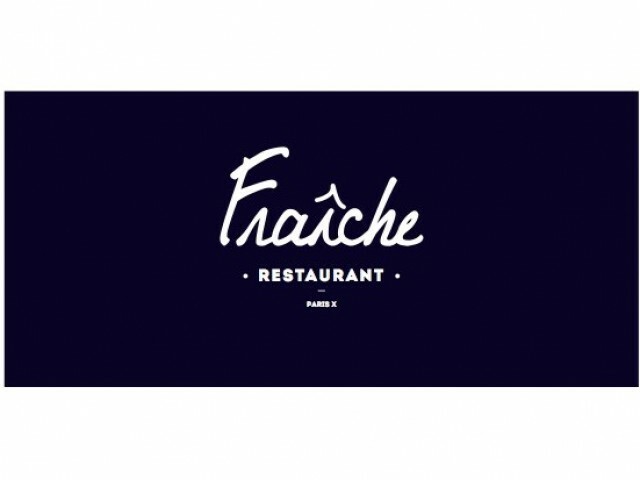 Fraiche is a fun kitchen, kitchen products and kitchen good times. More than a restaurant Fresh place to live, where to share a lunch counter, a tea Time on the sofa or a convivial dinner in complete relaxation for lovers of good products.